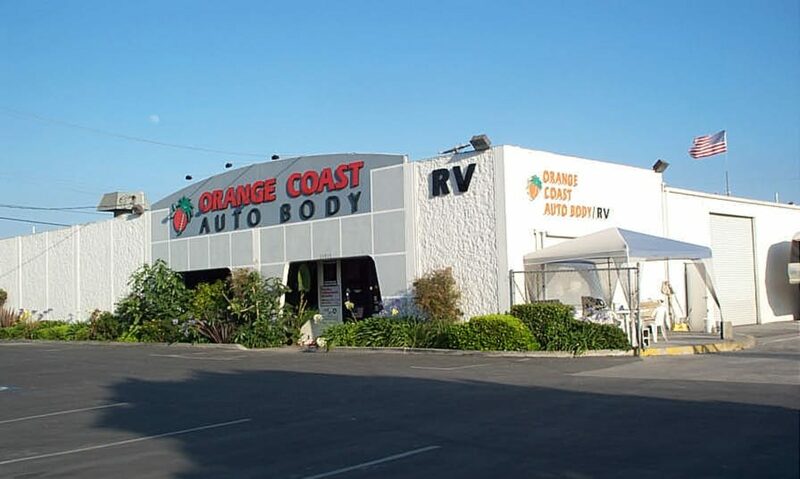 Orange Coast Auto Body / RV is hear to make your repair experience as easy as possible. Check here for our most frequently ask questions, if you don’t see your answer here then please give us a Call at 714-378-4855 and we will be happy to help. Q: What information will I need to bring my vehicle to your shop? A: If you are paying out of pocket then you just need to bring the vehicle in. If you are going through insurance; please have the claim number, insurance company name, adjusters name, and adjusters phone number. If you do not have this information then we will be happy to help guild through the process of acquiring it. 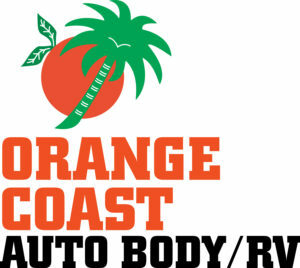 Q: What type of Vehicles does Orange Coast Auto Body / RV work on? A:Orange Coast Auto Body / RV works on number of different type of vehicles like Cars. Trucks, and SUVs, larger vehicles like RVs, Trailers, Toys Haulers, Work Trucks, Larger Profile Vehicles, and even your Classic Cars. We can work on almost any type of vehicle. Q:Will you be able to match the paint color of my vehicle? A: Yes, we use advance technology and skilled craftsmen to insure we have the exact color matched. We guarantee to have you 100% satisfied with the finished product or we will fix the issue immediately. Q: How long will it take to do my Repair? A: There are a few factors that affect the length of repair time; from the amount of damage to your vehicle, or your insurance companies procedures. When we inspect your vehicle, we will always include an estimate of how long it will take to complete the work. Q: How will I know when my vehicle will be ready? A: Orange Coast Auto Body /RV will keep you informed on the statues of your repair. If there are any delays or changes, we will inform you immediately. When your vehicle is complete, you will receive a phone call from us. A: No. You do not need to make an appointment before bringing in your vehicle we are available Monday through Friday 8 am to 5 pm. Just stop by, at your convenience. But, If you give us a call we will be happy to schedule an appointment to insure you are in and out as quickly as possible. A: Orange Coast Auto Body/ RV works closely with many local rental car services. Enterprise-Rental-Car is located near by and will pick you directly from the shop. To make an appointment please call (714) 437-5844. Hertz is located near by and will pick you directly from the shop. Q:What if I need Towing? A: Orange Coast Auto Body /RV can arrange both regular and flatbed towing service. Just give us a call at 714-378-4855 and we will make all the arrangements necessary to have your vehicle towed to our location. Q:What type of payment methods do you accept? A:Orange Coast Auto Body / RV accepts all types of payment methods including Cash, Credit Cards, Checks, and Insurance deposits.